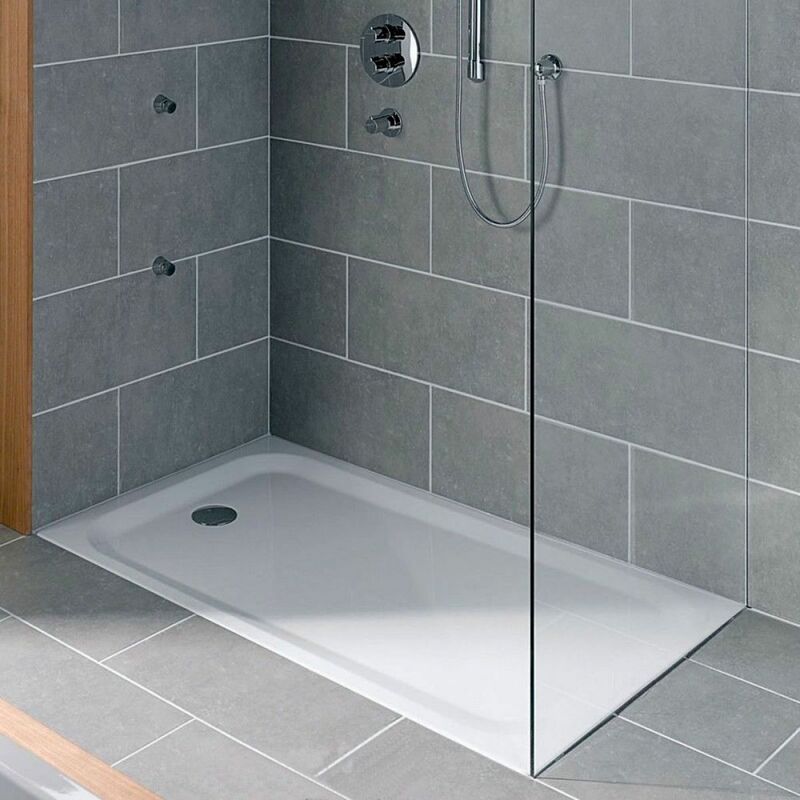 Using only the finest material combined with strength and rigidity, these Bette shower trays have a 30-year guarantee for a good reason. 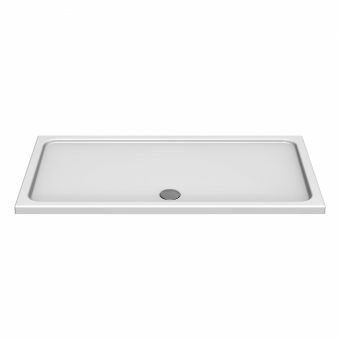 The seamless finish is due to the armour-plated enamelled coating which covers the titanium steel tray underneath giving it faultless function and reliability. 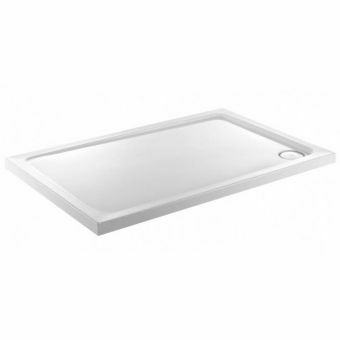 The 25mm low profile tray undergoes exhaustive testing to make sure you receive the best money can buy. 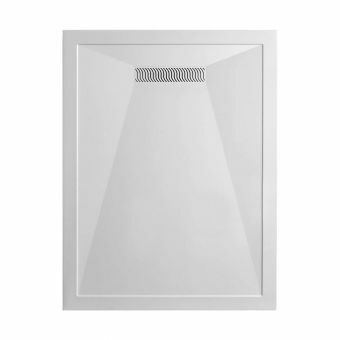 A firm favourite with specifiers and interior designers, it can be bought in eleven different sizes to accommodate most shower room spaces. 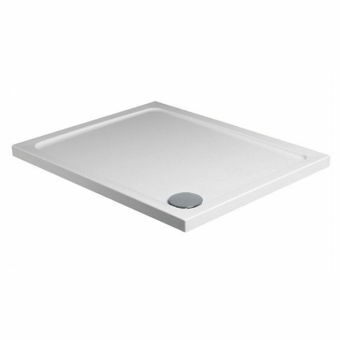 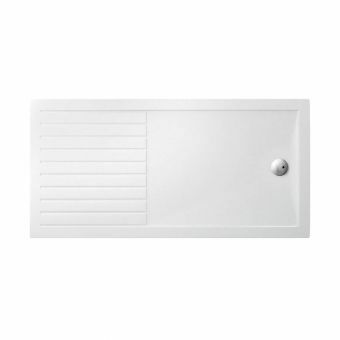 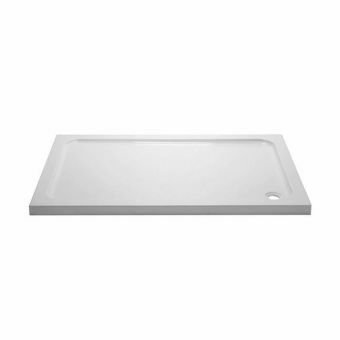 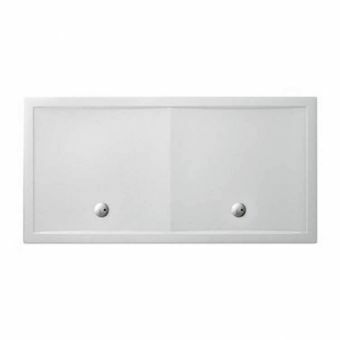 Bette pride themselves in providing trays in sizes that are not produced by any other manufacturer so even if your shower is a non-standard size there will be a tray to fit. 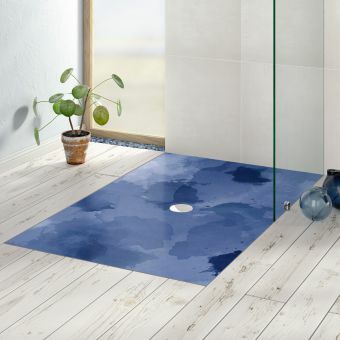 Made in Germany, it has an impressive heritage and has an impressive range of special order add-ons such as anti-slip and upstands. If these are required, please call for a quote and lead time.